Here on this page you'll find an overview of all My Little Pony Digest Size Issue νm; 1 Comic Covers, with a total of 1 release. You can click on the Digest Size Issue νm; 1 Comic Covers images to zoom in or click on any of the links under the images to see more releases of that type. 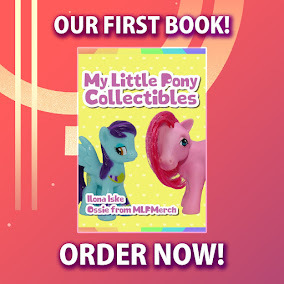 Summary: It's My Little Pony stories you can put in your pocket! 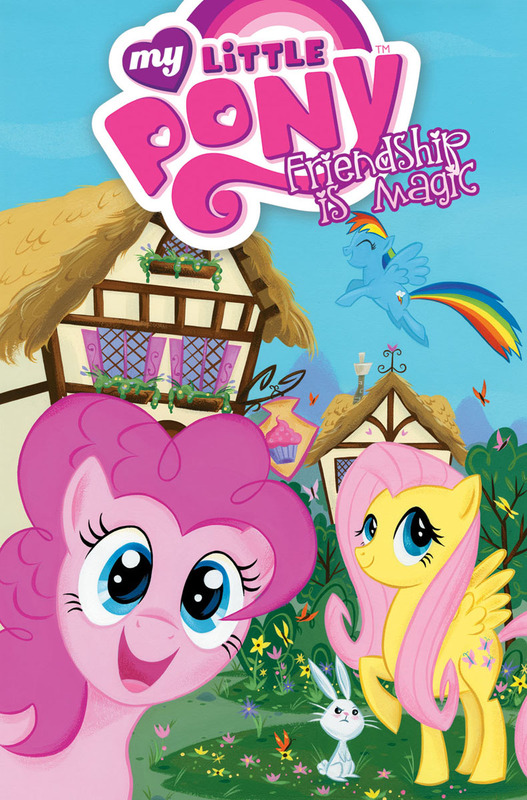 This special digest-sized collection of "Friendship is Magic" stories takes you into the land of Equestria and introduces all the main characters: Twilight Sparkle, Applejack, Fluttershy, Pinkie Pie, Rainbow Dash, and Rarity. Read along as their tales unfold in the two-part "The Return of Queen Chrysalis."